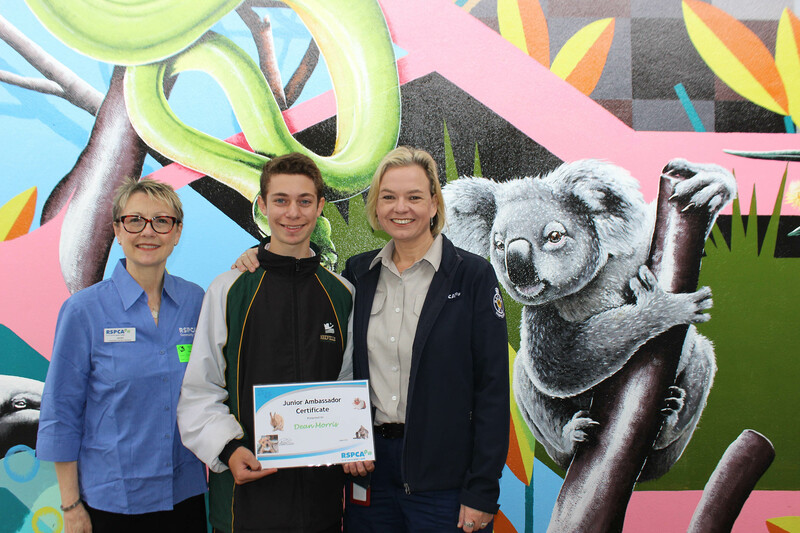 My name is Dean Morris, I am 15 years old. 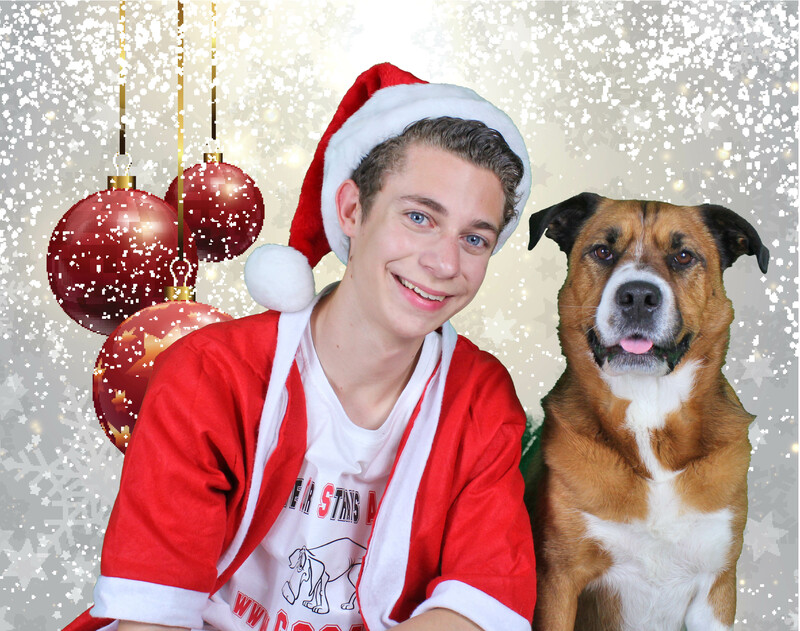 I created GOSAC to raise awareness and donations to animal shelters and pounds. GOSAC is here to help strays and rescue them. This is to say THANK YOU to everyone who has supported GOSAC - Give Our Strays A Chance during 2018, before and after!! Hosted by Staffy and Bully Breed Rescue Inc. 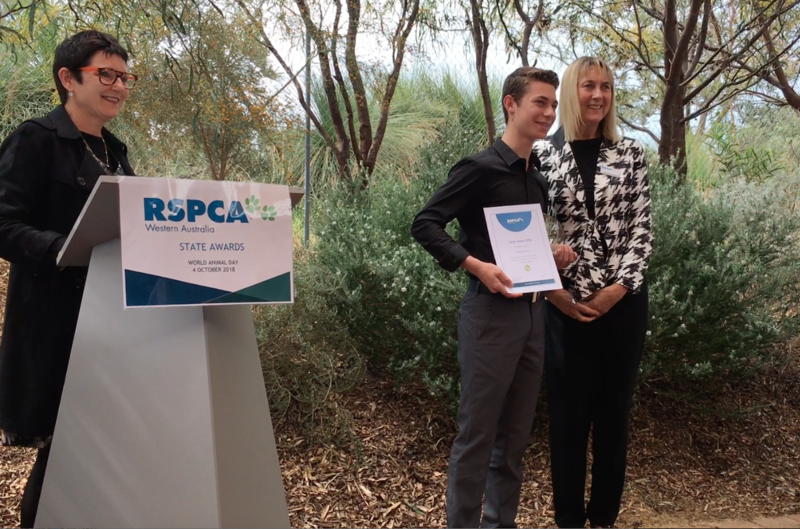 It was an amazing day where SO many WA animal rescue groups came together to raise awareness, donations and help the strays of Western Australia. It is an honour to have won the very first RSPCA WA Youth Award. I am really proud to be able to make a difference and save strays! 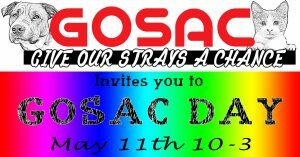 GOSAC DAY is all about helping and saving strays. Come and save a furry friend. There will be bunnies, cats and dogs available for adoption!! A HUGE raffle with amazing prizes to be won - Donate and get a raffle ticket. I am really excited to have been chosen to be the RSPCA Junior Ambassador. Looking forward to helping the RSPCA help the strays! GOSAC DAY was a great success!!! 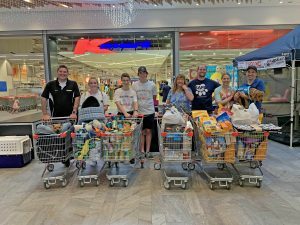 Get Barked, SAFE Perth - Saving Perth Animals from Euthanasia and GOSAC - Give Our Strays A Chance have raised $835.30 in cash, and thousands of dollars worth of much needed item donations. 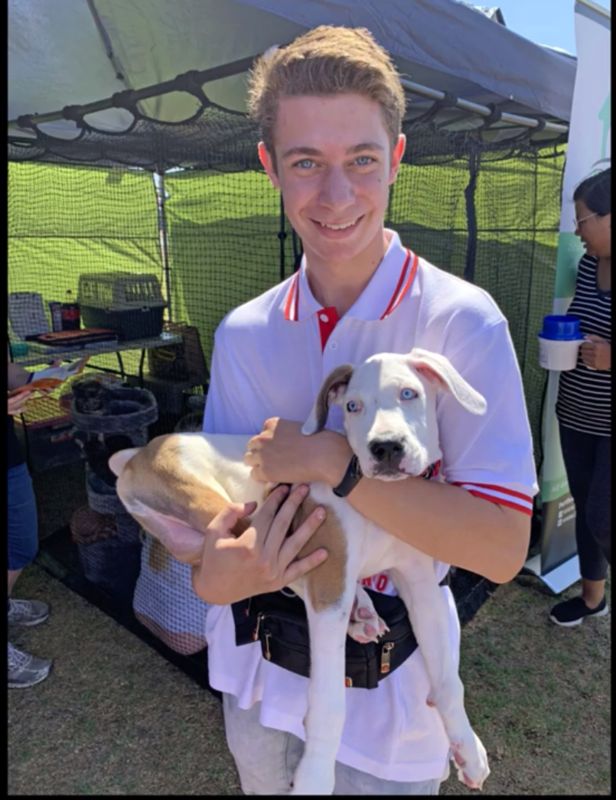 There was heaps of interest in the puppies, kittens and even mice, we also received heaps of volunteer applications.